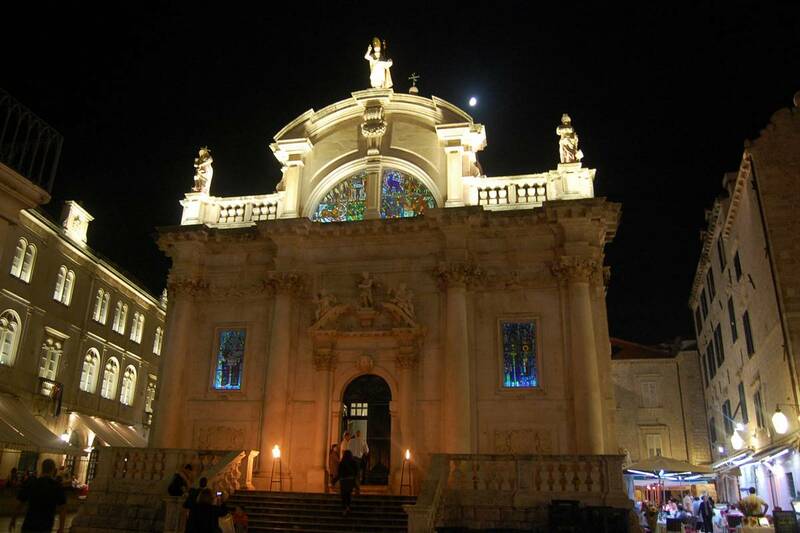 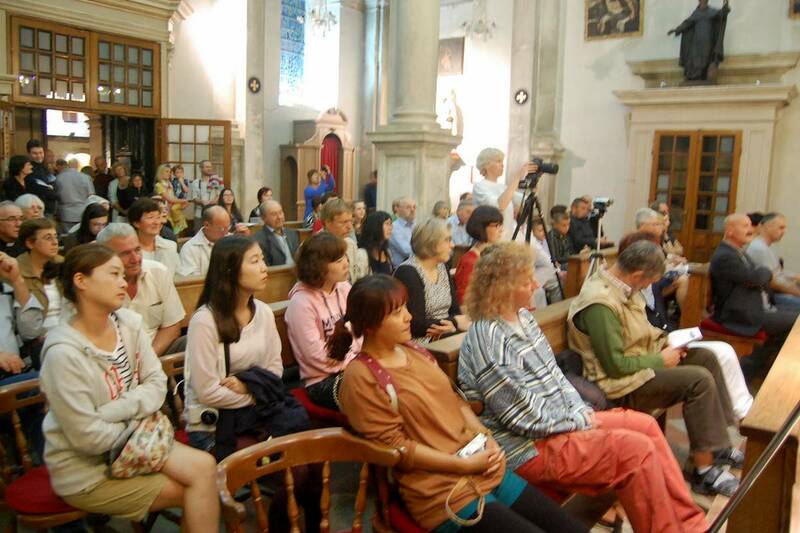 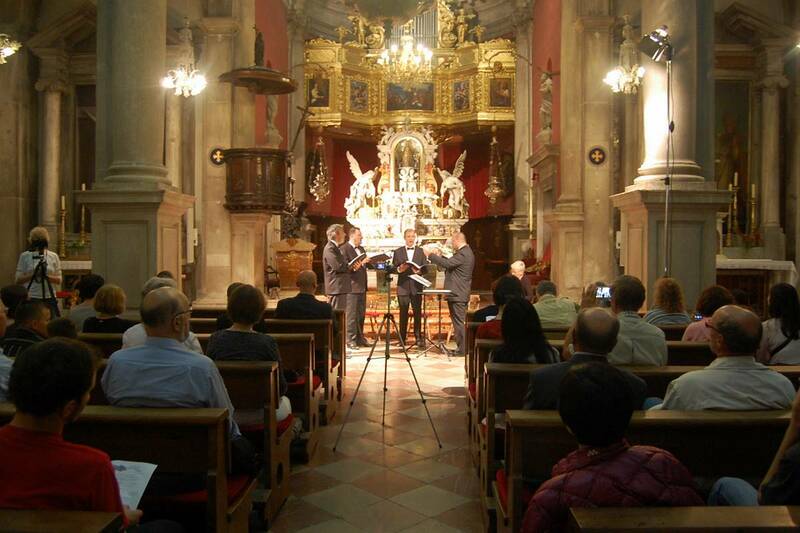 Dubrovnik Early Music Festival has returned for its annual stint in the city. 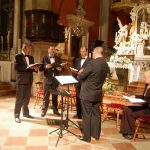 Music lovers can enjoy a program that consists of music from the middle ages to renaissance period once performed on the Adriatic coast. 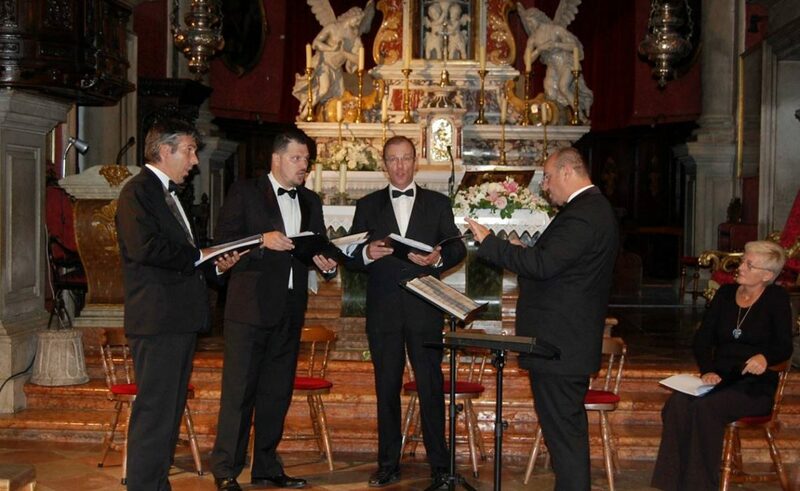 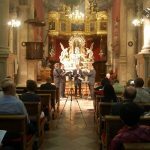 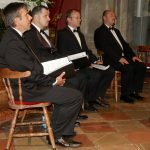 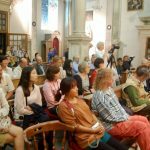 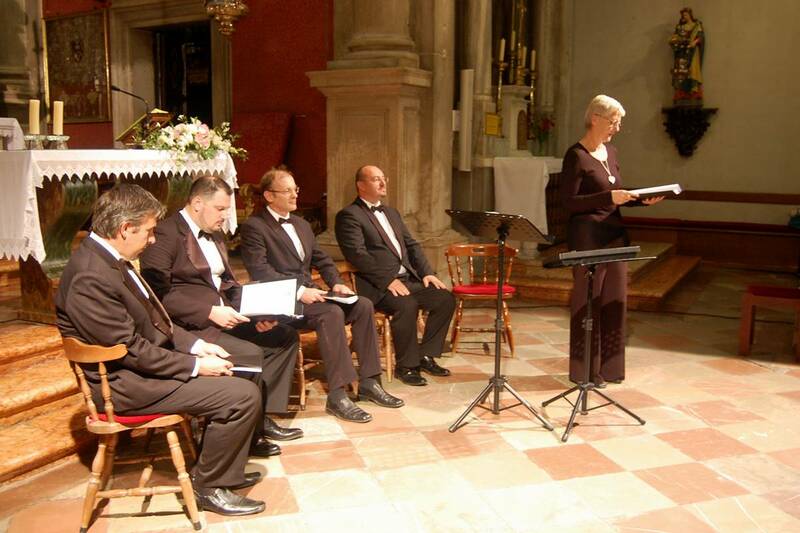 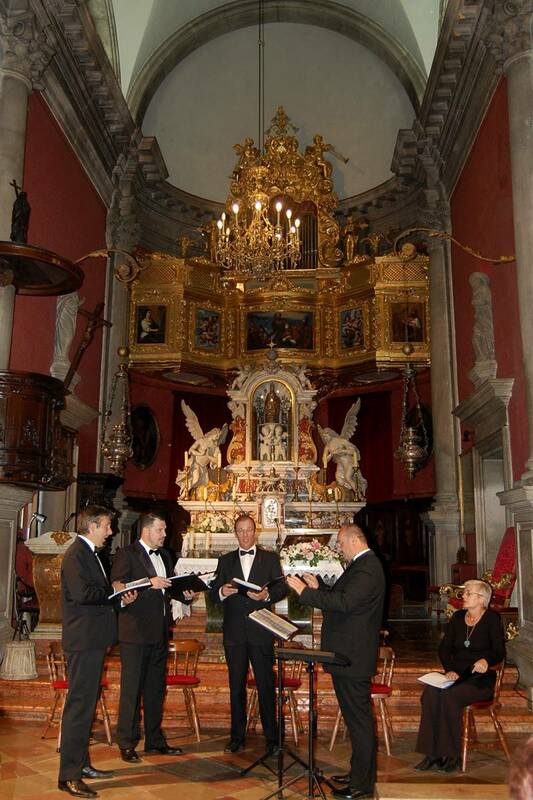 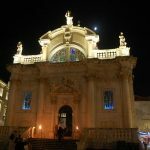 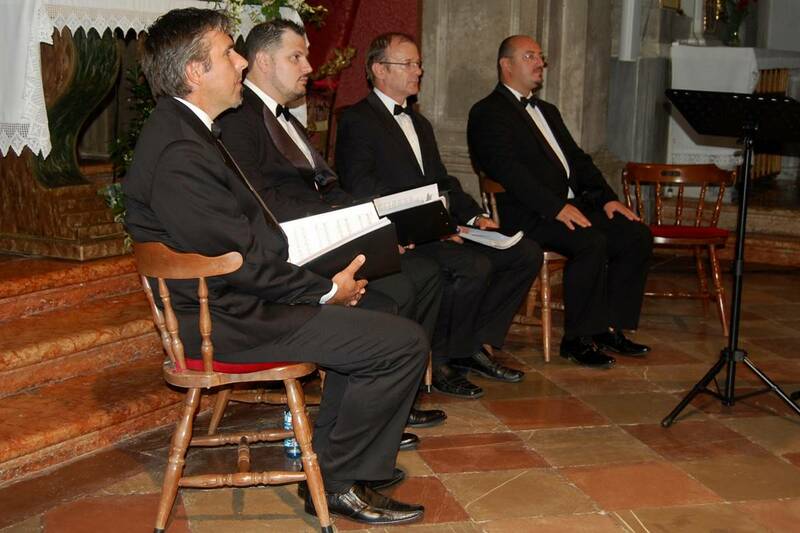 The opening night of the festival took place at St.Blaise’s Church where male vocal group Cantores Maruli from Split performed. 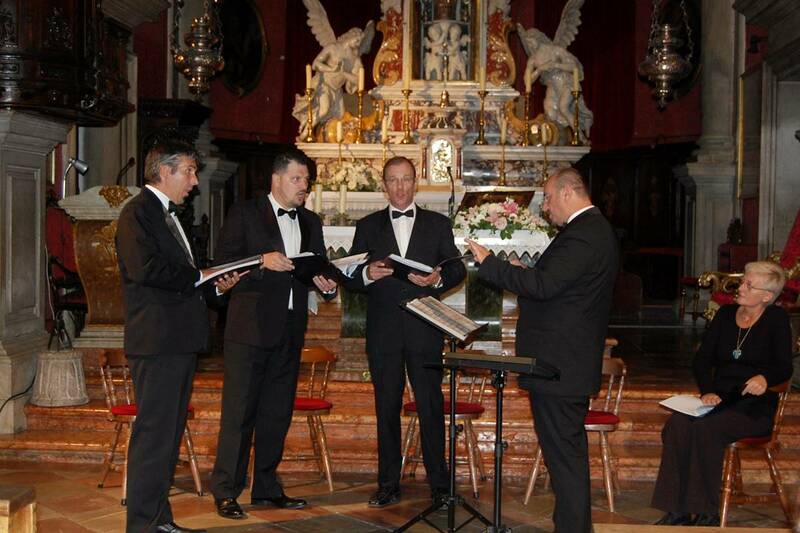 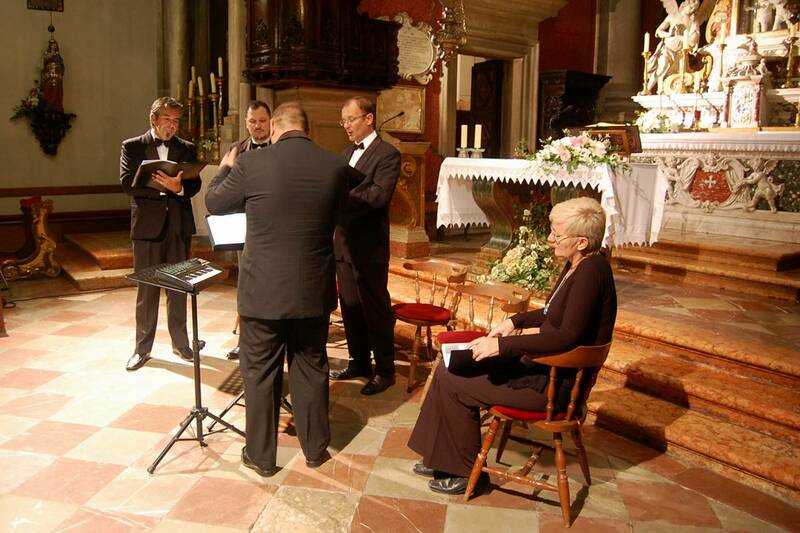 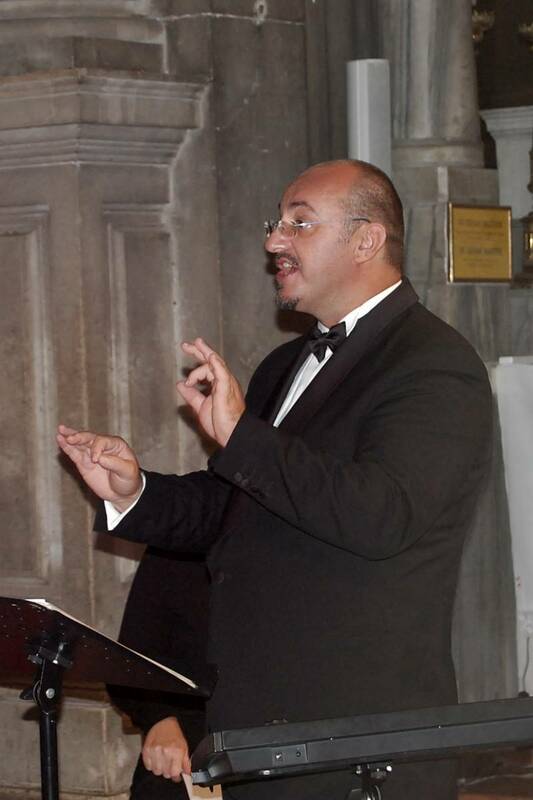 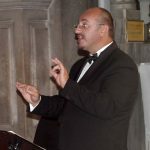 Ansambl Antiphonus from Zagreb will perform on Monday night at St. Blaise’s Church. 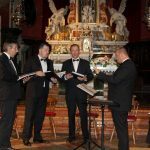 The closing concert will see Plazarius Ansambl perform dances from the renaissance period that would have been danced in the Dubrovnik Republic at the Public Library. 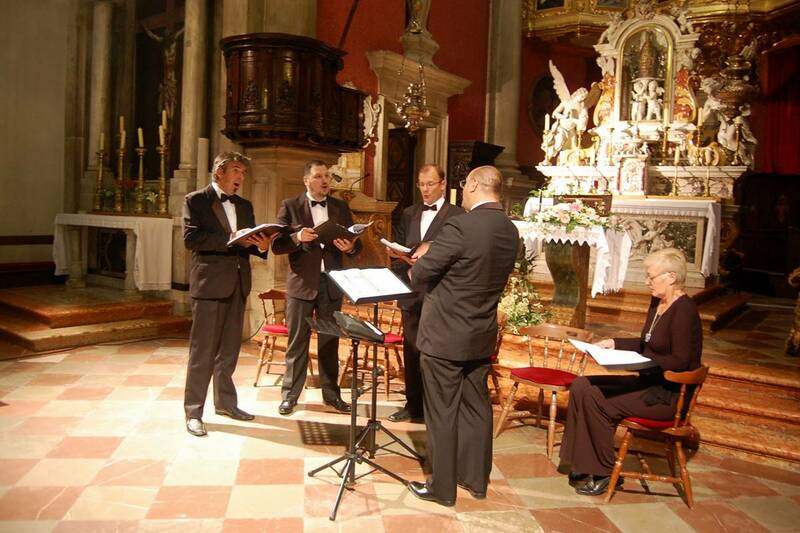 Take a look at our gallery to see what you missed!